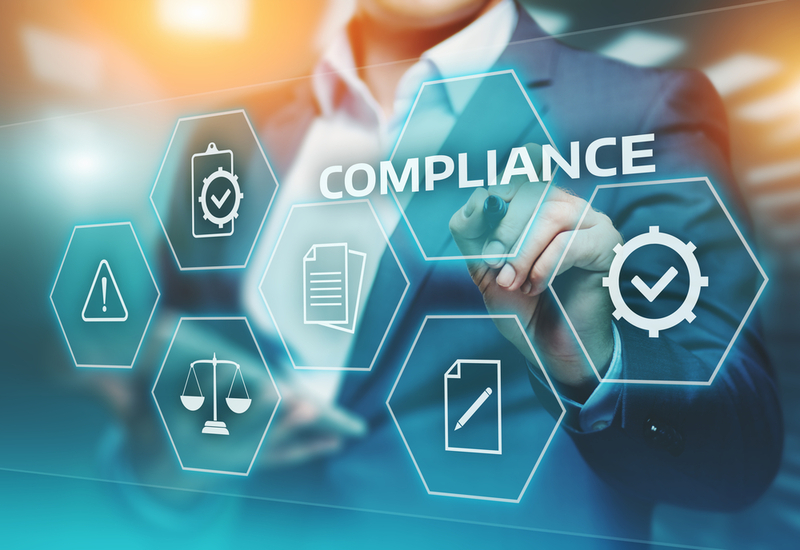 CallVU’s digital engagement platform supports financial institutions to more easily collect accurate data from their clients in order to ensure they maintain KYC regulation compliance. 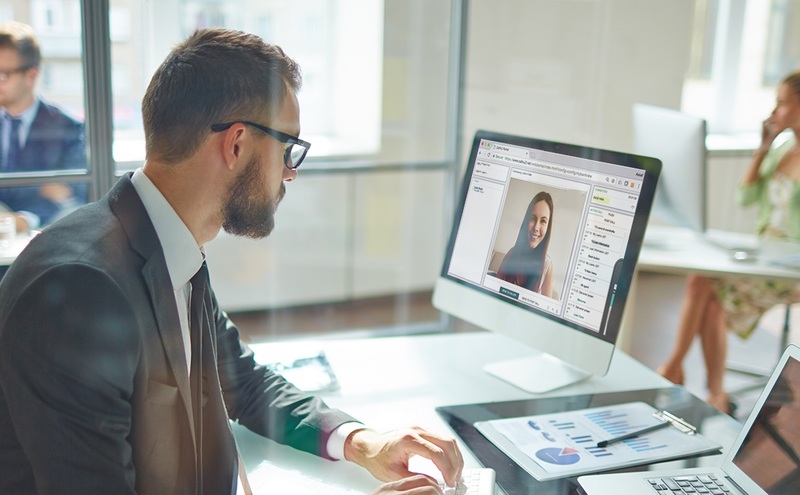 Through the agent-customer collaboration portal, customers are able to provide any required documentation in real time, whilst they digitally complete application processes. Ensure that regulation requirements are maintained in each and every case. Financial institutions are able to build KYC and AML steps into automated workflow processes. 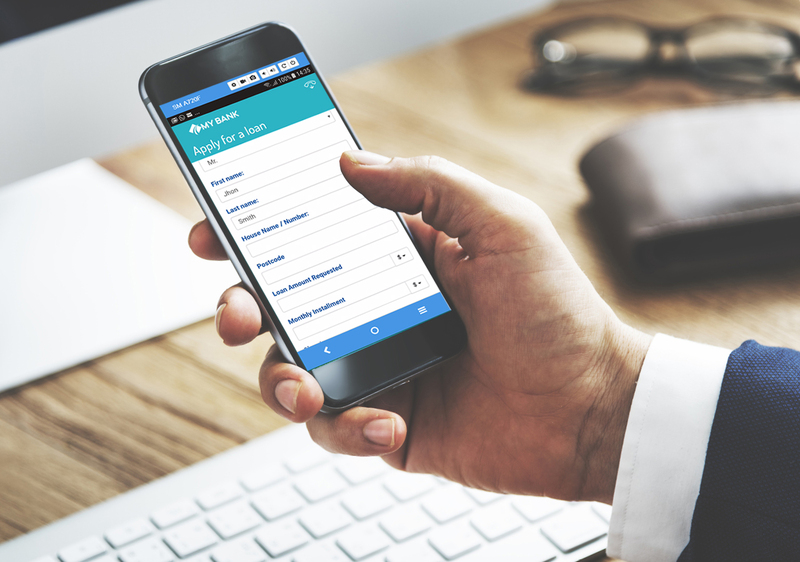 CallVU’s Smart Digital Forms module, enables organizations to design screens and workflows in order to channel customers automatically through their respective KYC procedures. CallVU supports financial companies to maintain regulation compliance easily and efficiently.